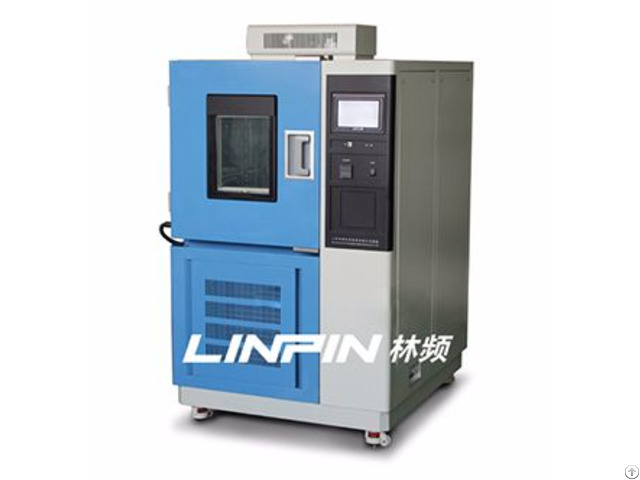 Programmable Temperature and Humidity Testing Machine are the necessary test equipment for aircraft industry, automobile industry, home appliance industry and scientific research field, it can be used to test and determine the parameters and performance of electrical, electronic products and materials upon change of the temperature environment in high-temperature, low-temperature or constant tests. Programmable Temperature and Humidity Testing Machine are able to provide rapid product temperature change rates and use varying levels of relative humidity to locate design problems prior to shipping your products, improving product quality and reliability. LINPIN's Bench top Chambers offer flexibility, uniformity, and control accuracy required for cost effective testing for a variety of products. 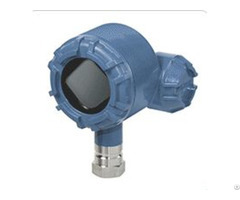 Ideal for testing the products such as computer components, automobile sensors or cellular phones, these chambers combine superior performance with compact design that is ideal for research and development or personal point-of-use testing. Posted By: Shanghai Linpin Instrument Stock Co., Ltd.
Business Description: Shanghai Linpin Instrument Stock Co.,Ltd. is a professional manufaturer of environment and climate test chambers, we have 7 years experience and now we are the lagest factory in test chamber industry in China. 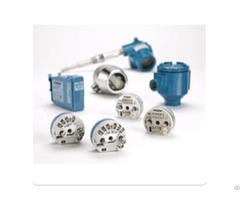 Many domestic and overseas customers come to us to establish long term business. Linpin products are widely used in paper products, packaging, ink printing, adhesive tapes, bags, footwear, leather products, environment, toys, baby products, hardware, electronic products, plastic products, rubber products and other industries, and applicable to all scientific research units, quality inspection institutions and academic fields.